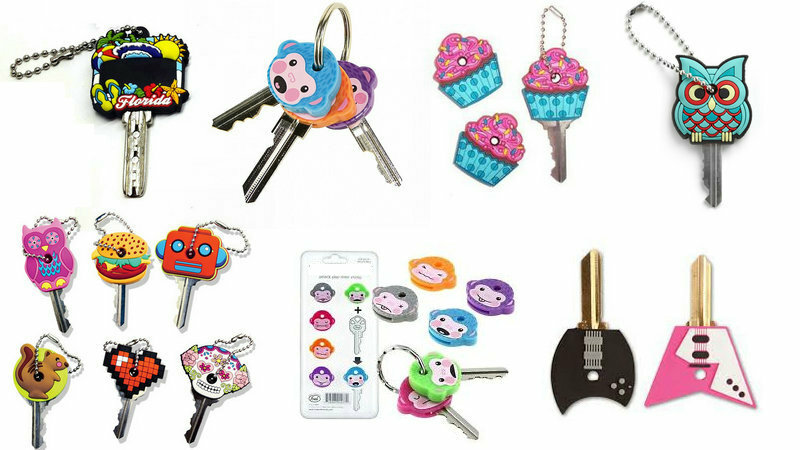 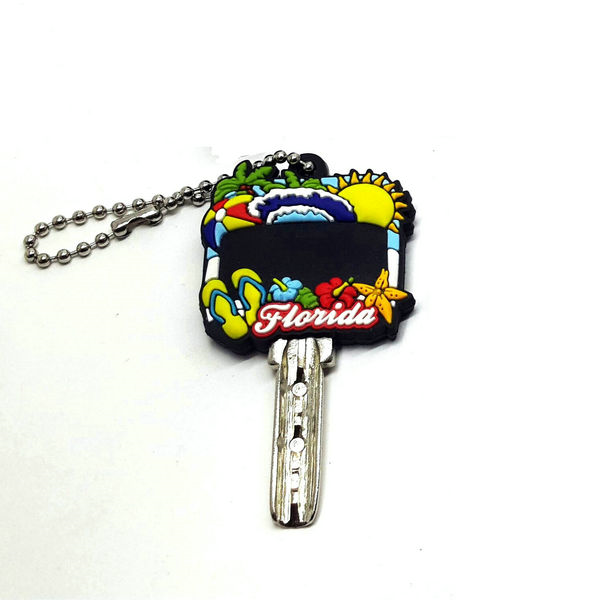 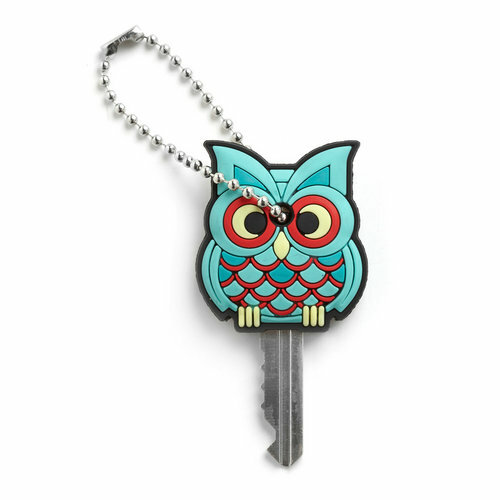 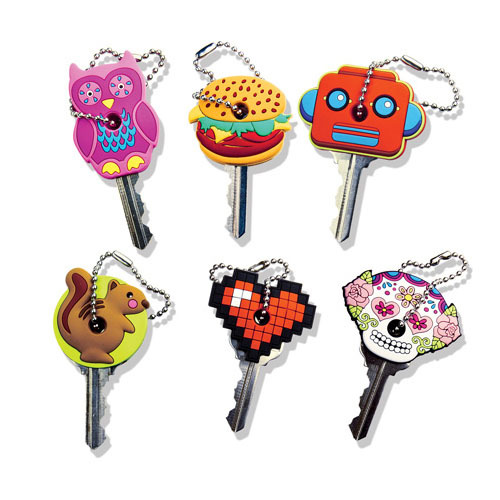 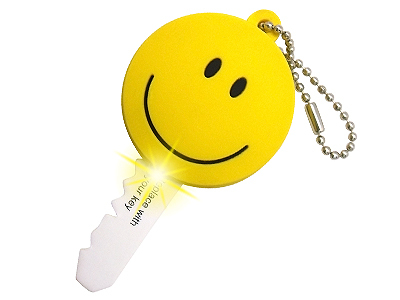 We used key daily, keys are a great place to ensure your message will be seen,it is a good gift suitable for promotion, premium or advertisement purpose. 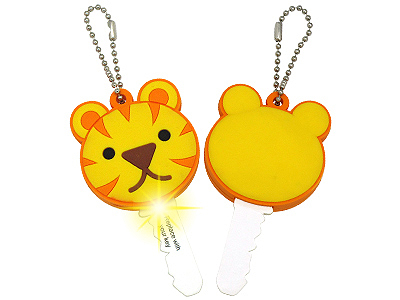 As China processional PVC key cover manufacturer,we only use Eco-friendly PVC material. 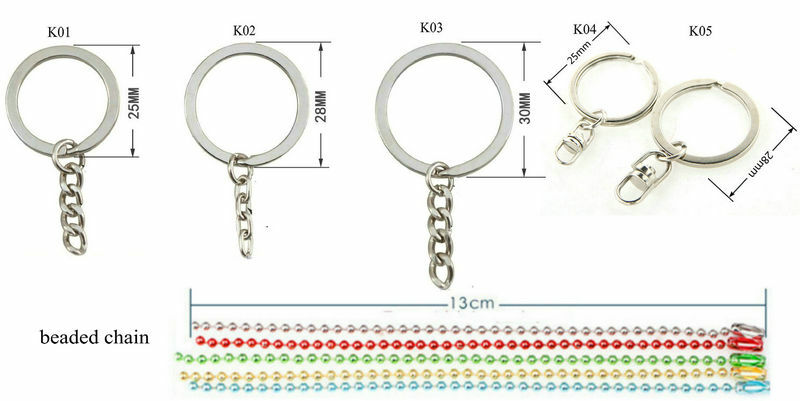 5.if need any testing report for your key holder,pls inform us detail. 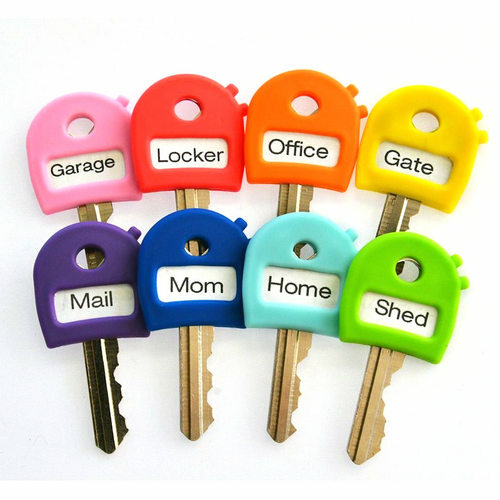 We only Eco-friendly PVC to manufacturing key holders,can pass environmental certification.EU/USA/JP approval standards.